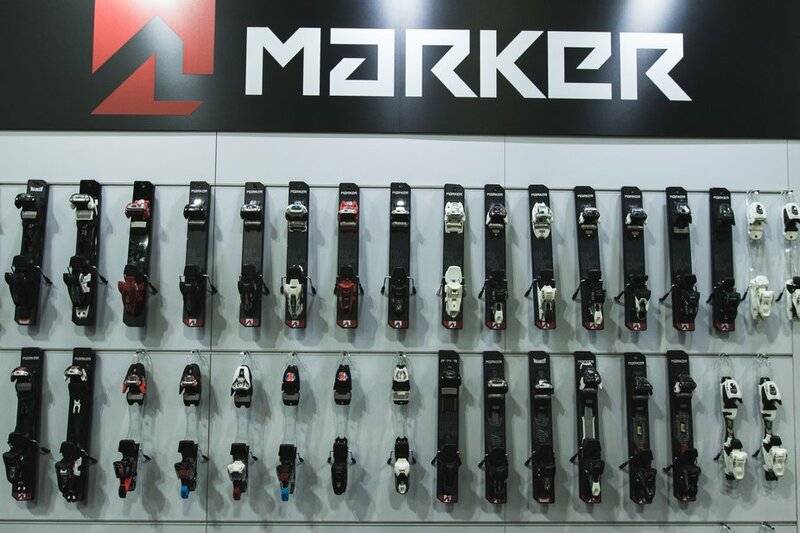 Delete products before deleting Volkl manufacturer. Volkl has completely rebranded their line for the 2017-2018 season. The Bash is a rebranded version of the "One", and Volkl branded the "Two" the Revolt 124. 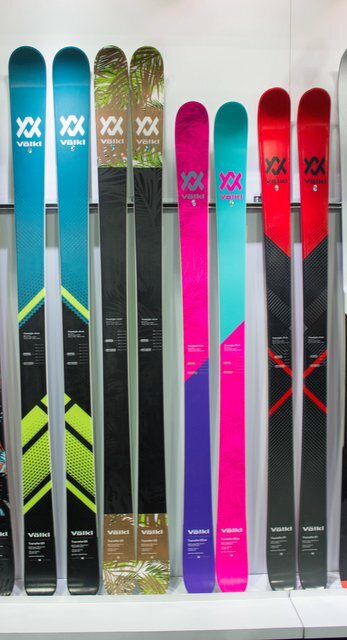 Volkl has also rebranded "The Wall", their cambered park ski, now called the Revolt 87 and the rest of the line under the Transfer and Revolt monikers.